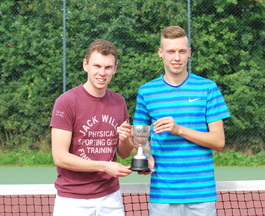 Congratulations to all the players who made it to the finals and to the 2015 champions. 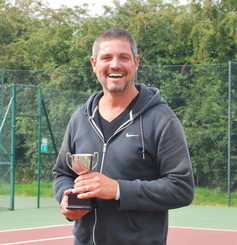 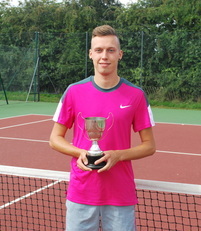 Lots of new players in the finals, new champions and in some events last years runners up defeating the defending champions in well fought out matches. 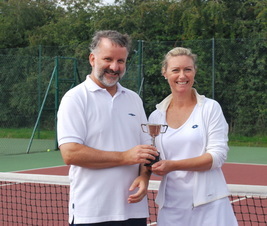 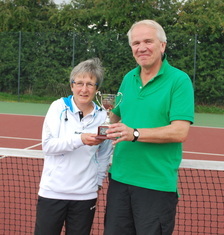 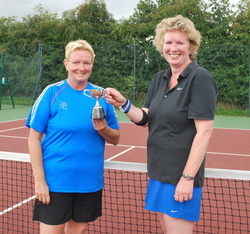 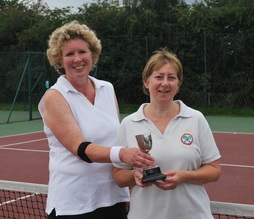 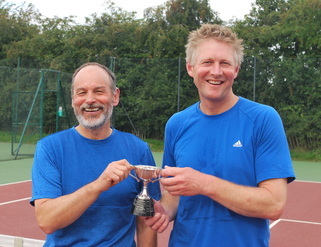 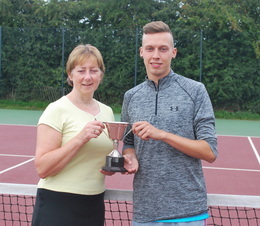 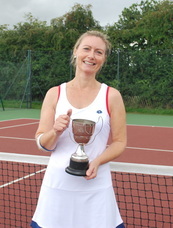 The Super Veterans Tournament, a new competition, was won by Trevor Heley & Pam Hoad.